MIAW 2014 : Découvrez les lauréats ! 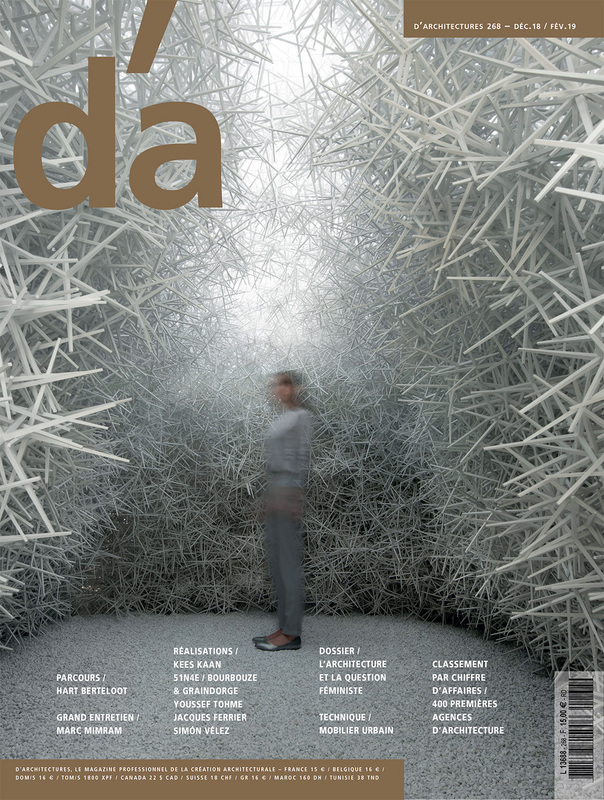 During more than a month between April and 28 1er June and for the second year, you spent the most remarkable innovations in architecture and design. 43 15 country manufacturers were rewarded Thursday 12 June Hotel Intercontinental Grand Opera in Paris. 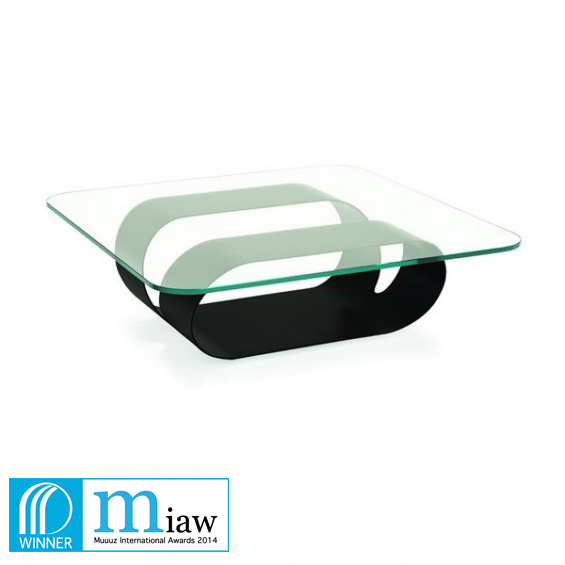 This 2014 edition rewarded the most innovative and innovative products launched after January 1er 2012. 147 6 new competed in major product families: Construction & Development, Coatings & Materials, Furniture, Lighting, Kitchen and Bath and Outdoor. The consultation was extremely followed with more visits and 185.000 26.000 votes counted on 4 weeks. 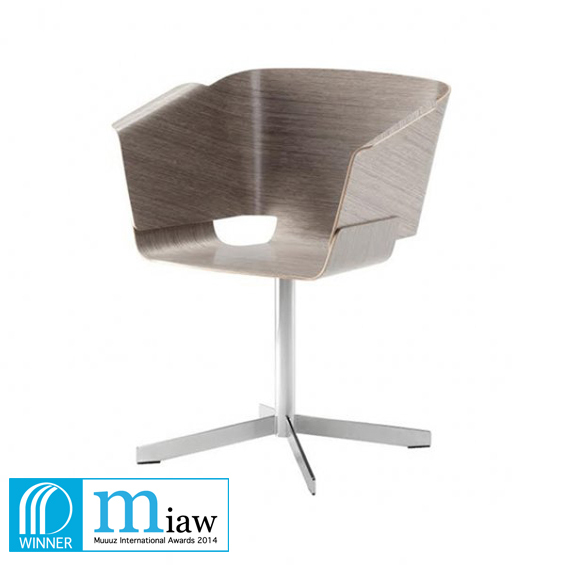 Following the votes, 45 products are distinguished representing 15 country ... See all results! 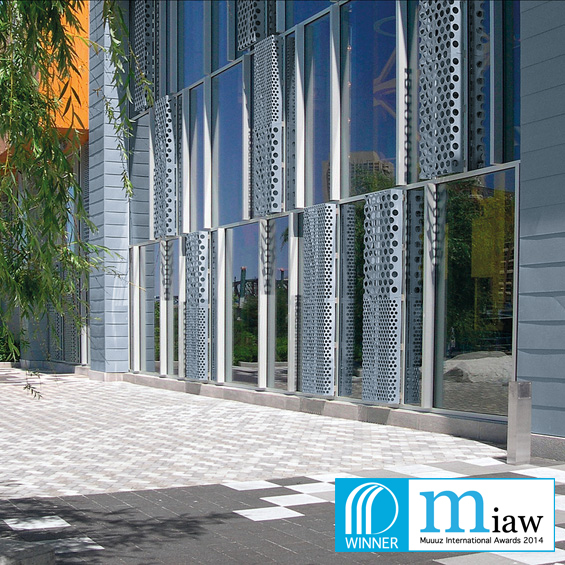 The winner of the category Front RHEINZINK for its product Facades Design, Structural cladding titanium zinc that enable a multidimensional design of the facade. The winner of the Windows category KELLER AG for its minimal product KELLER windows 4 +, Sliding windows aluminum nearly invisible to the amounts. 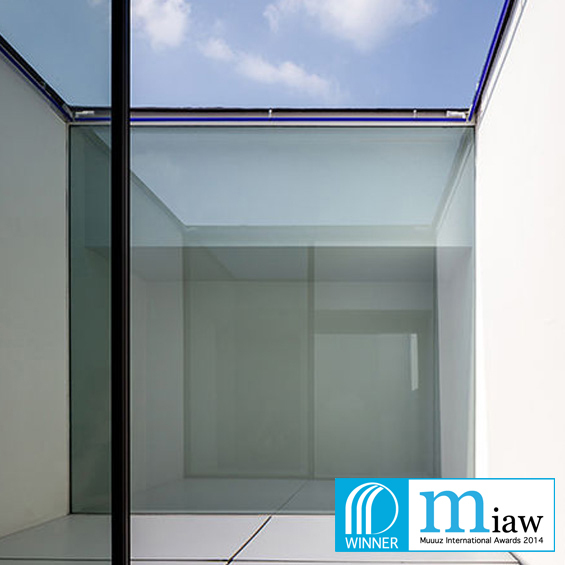 The winner in the category Walls, ceiling OWA for its product OWAconsult collection by Hadi Teherani, A collection of building blocks for ceiling that offers variety in design issues. 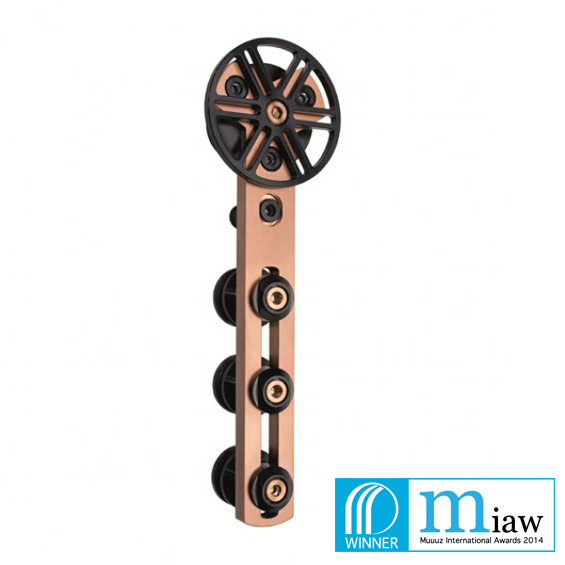 The winner of the category is Partitioning MWE for its product Chronos SystemA system with sophisticated design where the complex mechanics deliberately staged. 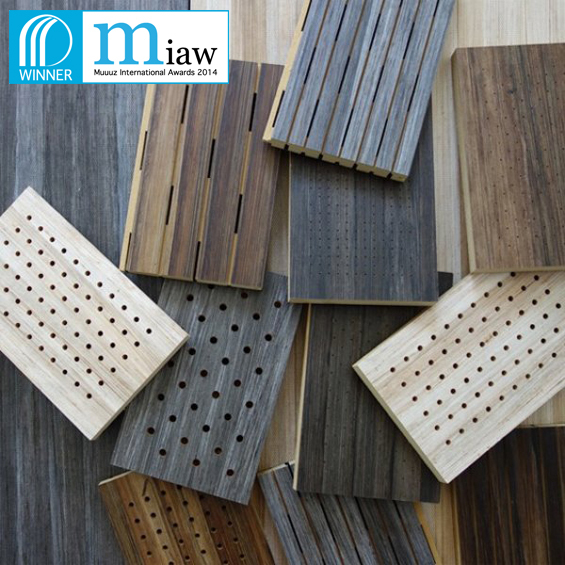 The winner of the category Acoustic Solution FIB & CO for its product Acoustic panels Green Blade, A natural decorative coating in banana fiber. 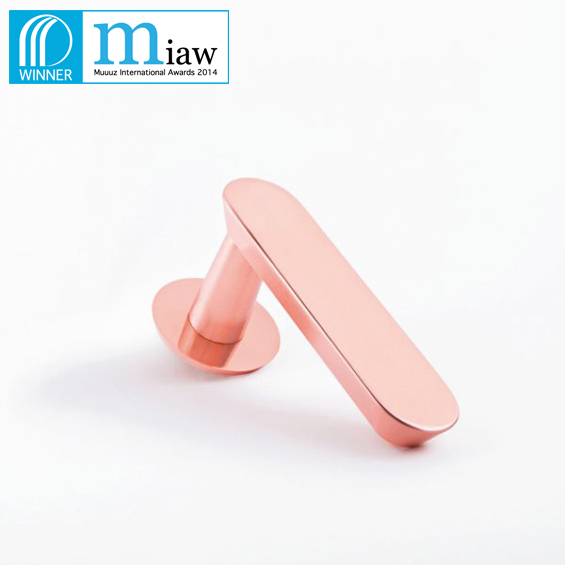 The winner in the category Door Handle VERVLOET for its product Audrey, A luxurious and refined series of designer Jean-François D'Or. 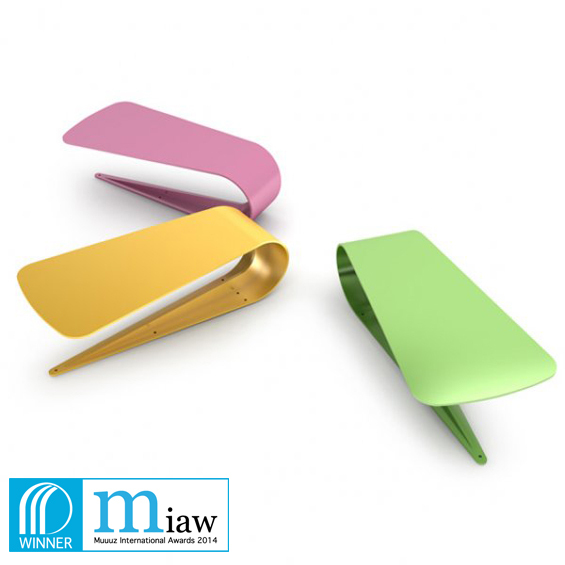 The winner of the category switch LITHOSS for his Piano product, Elegant and surprising switch inspired by piano keys. 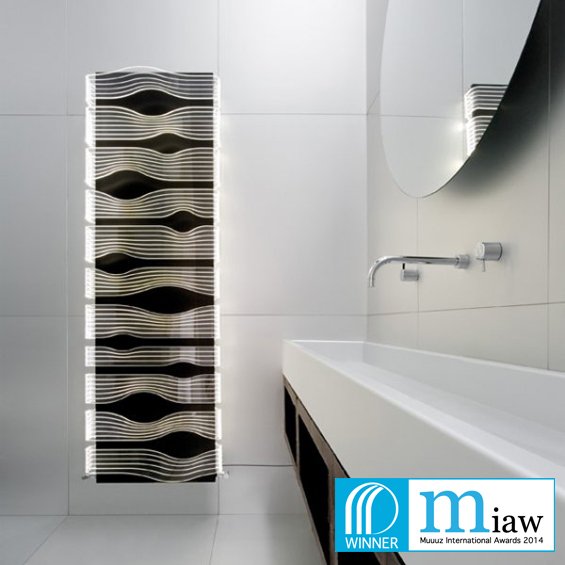 The winner of the radiator category CALEIDO for its product ShineA radiator that combines thermal and energy performance while providing a source of original and discreet lighting. 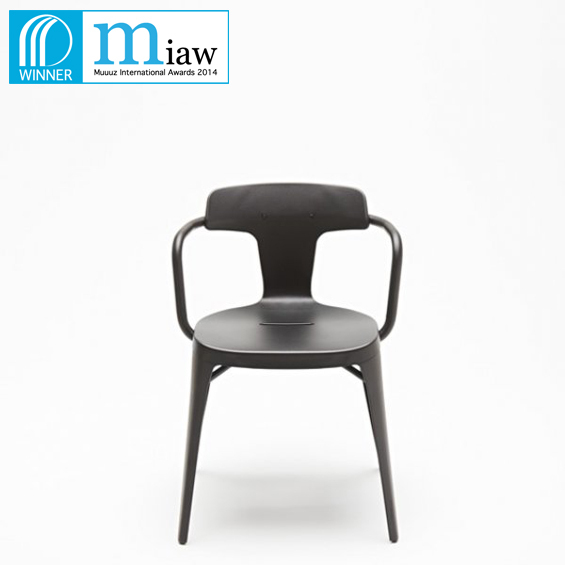 The winner of the chair category & TRADITION for its product In Between the designer Sami Kallio, a seat that plays on the notions of balance and proportion. 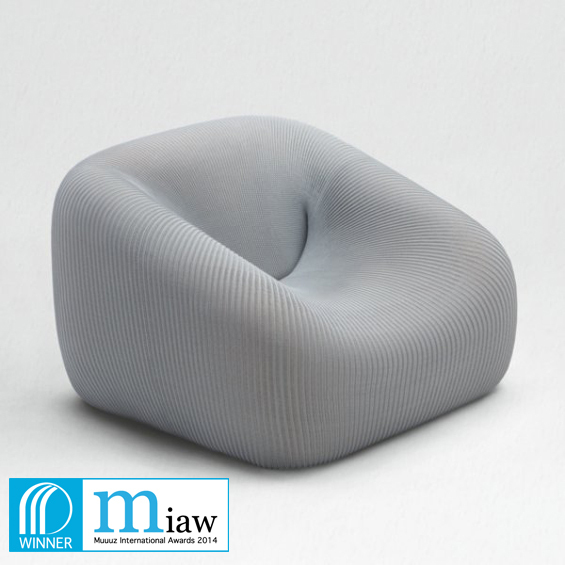 The winner in the category Armchair is PAOLA LENTI for its product Smile, Armchair and curvaceous curves imagined by the designer Francesco Rota. 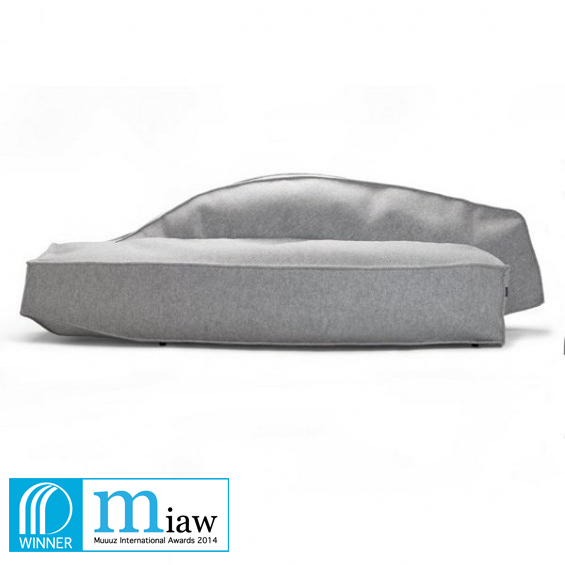 The sofa category the winner is OFFECCT for its product AirbergA contemporary asymmetrical piece of designer Jean-Marie Massaud. 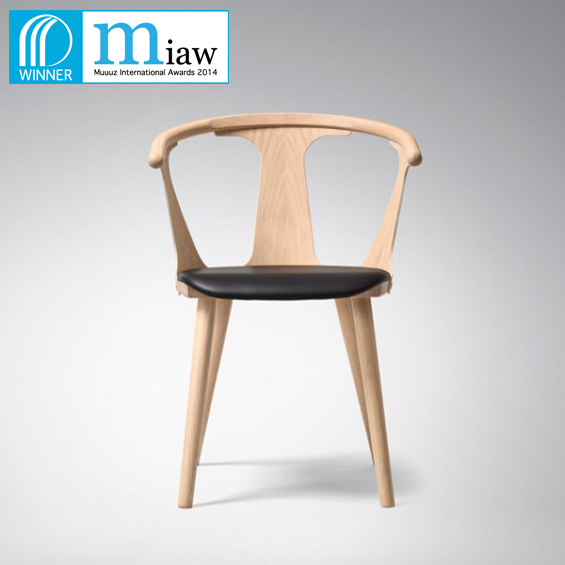 The office chair category winner is ISKU for its product KaavaA molded seat in composite wood panel designer Mikko Laakkonen. 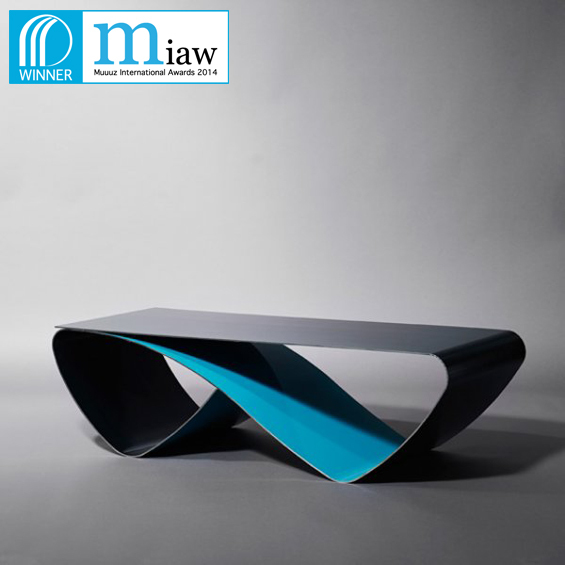 The winner in the category table is PIANCA for its product ConfluenceA table of the designer Xavier Lust, which consists of a laminated tray perched on a steel structure with sinuous curves and dynamic. 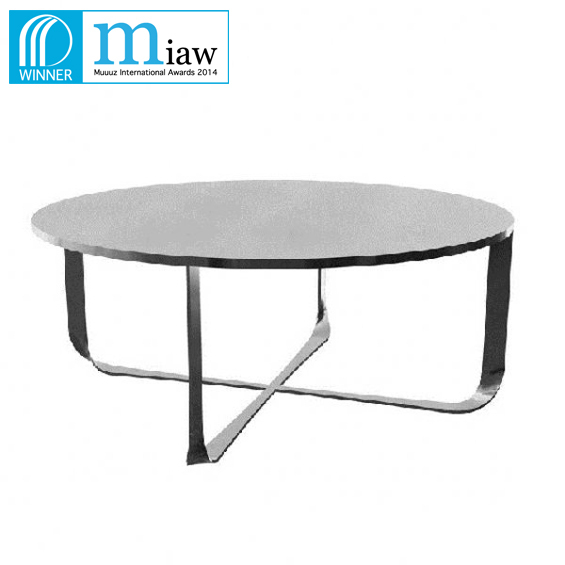 The winner in the category coffee table is SOVET for its product RingA piece of the designer Gianluigi Landoni and drawing inspiration impossible objects by Dutch artist Maurits Cornelis Escher. 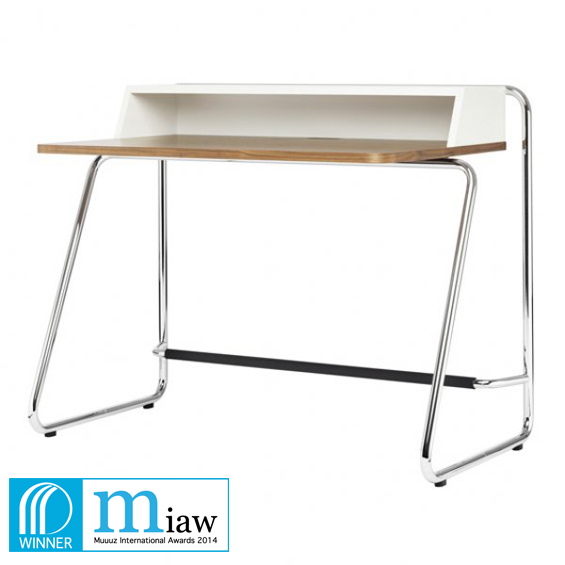 The category Office Winner is THONET S for its product 1200A secretary by designer Randolf Schott and specially designed for home work. The category's storage Winner is ABSTRACTA for its product Buffet # 216A piece of designer Jesper Stahl playing with the international standard paper sizes. 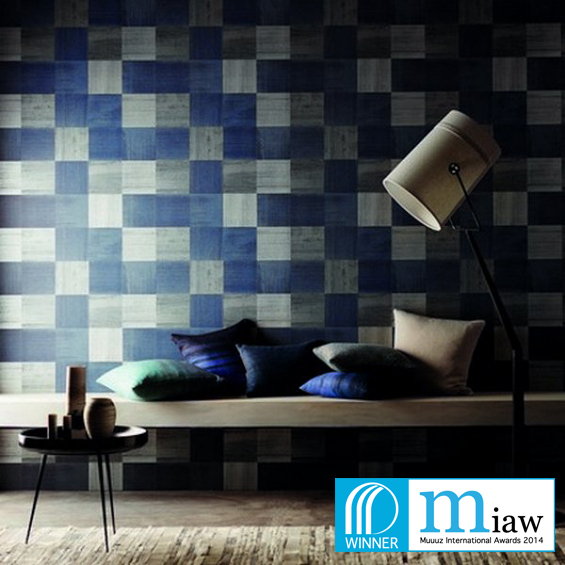 The winner in the category Wallpaper is HARLEQUIN for its collections Anthology who draw their inspiration from nature and the city. 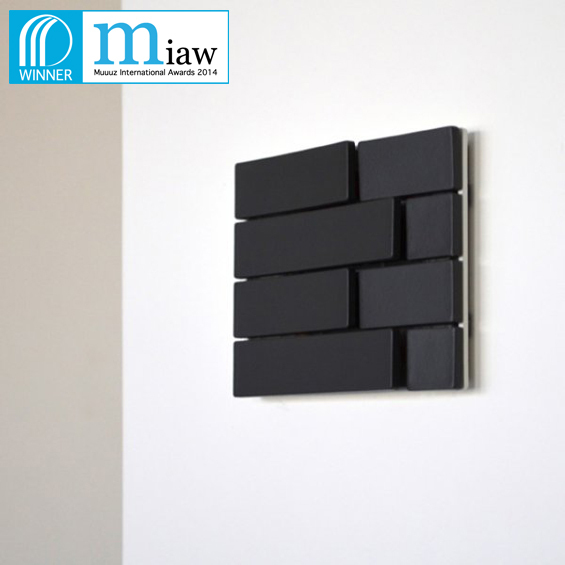 The Graduate Ceramics category APPIANI for its product Memory, Elegant and colorful ceramic tiles. 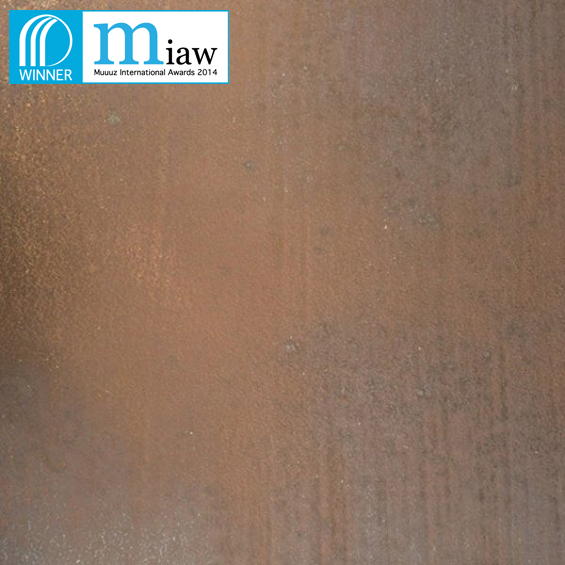 The winner in the category Decorative plaster is CEMENT DESIGN for its product Metal LineAn astonishing mineral coated with metallic effects. 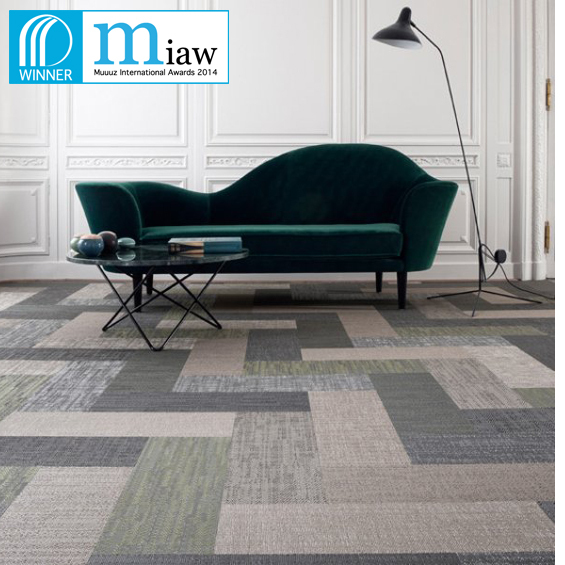 The flexible Sol category winner is BOLON for its product Silence, A floor covering can create 3D effects and reflect light. 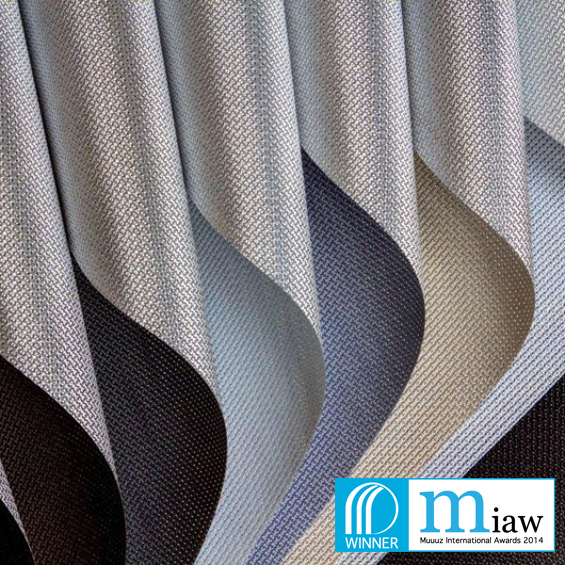 The winner in the category innovative material is MERMET for its product Screen Nature: Ultimetal, A range of glass fabric blinds with a metallized face. 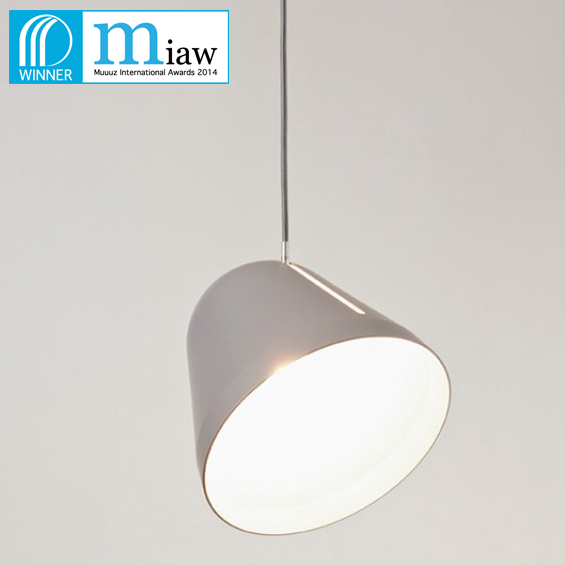 The winner of the category Suspension NYTA for its Tilt product, An elegant luminaire to the lamp adjustable day that guides the luminous flux. 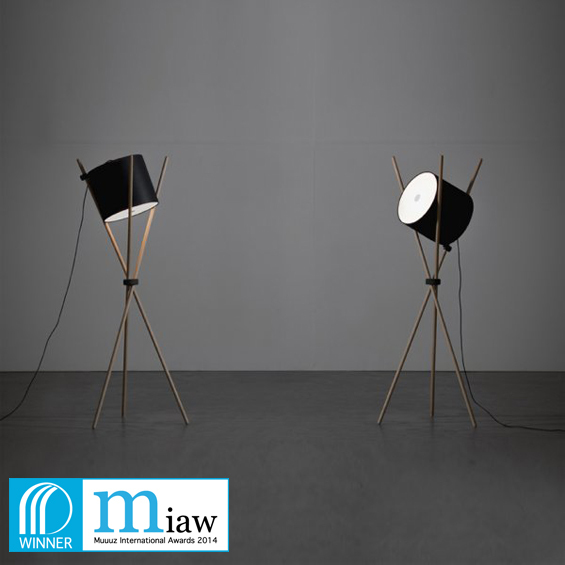 The winner in the category floor lamp is ARTISAN product for its ShiftA lamp tripod designers Ruđer Novak-Mikulic & Marija Ružić. 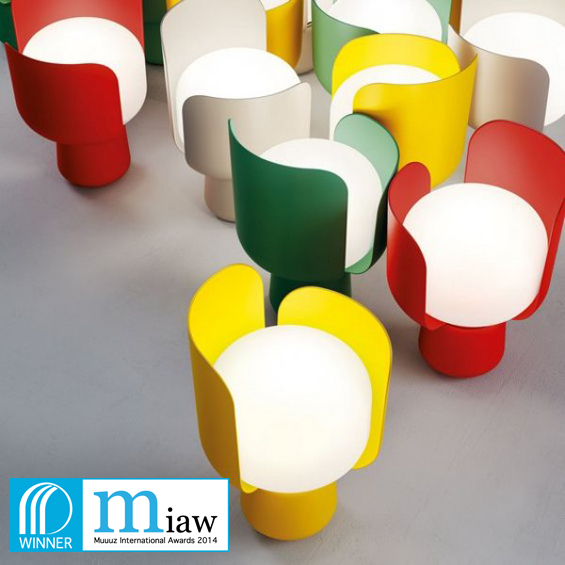 The winner in the category table lamp is FONTANA ARTE for its product BlomA small lamp colorful table designer Andreas Engesvik. 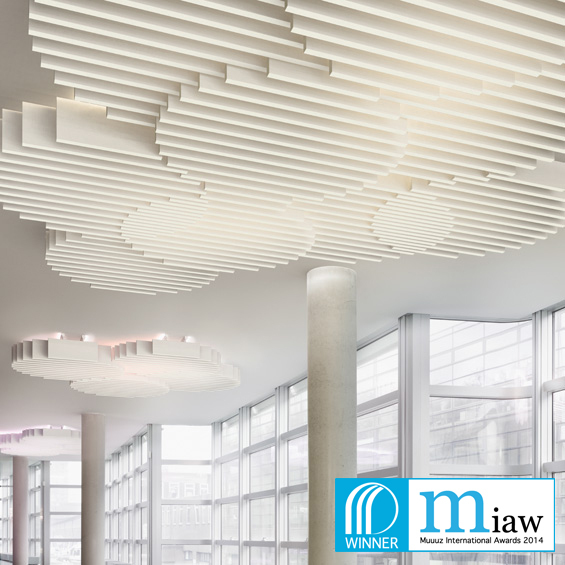 The winner in the category Wall, ceiling is TIME DESIGN for its product Nenuphar, A light sculpture that dresses the walls and ceilings designed by the architect and designer Kristian Gavoille. 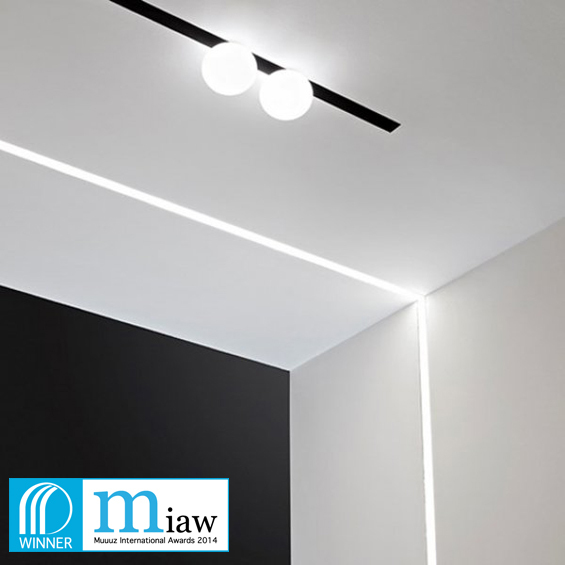 The winner in the category Architectural lighting is FLOS for its product The Running MagnetA system which is based on structural aluminum rails recessed. 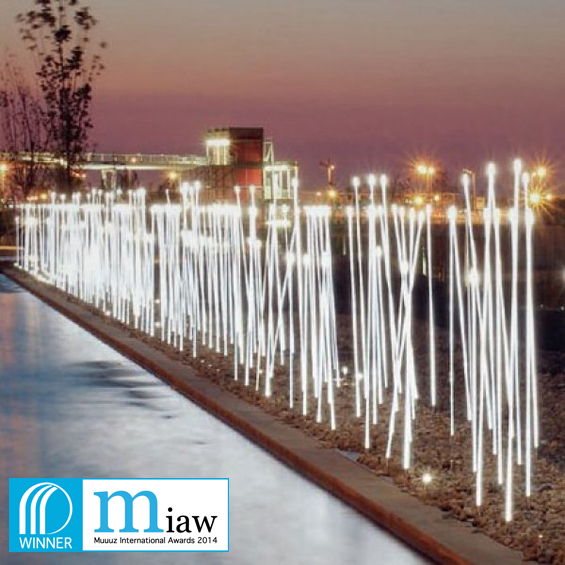 The winner in the category Outdoor lighting is IGUZZINI for its product TyphaA flexible LED solution inspired by the reed and created by Susana Jelen & Eduardo Leira. 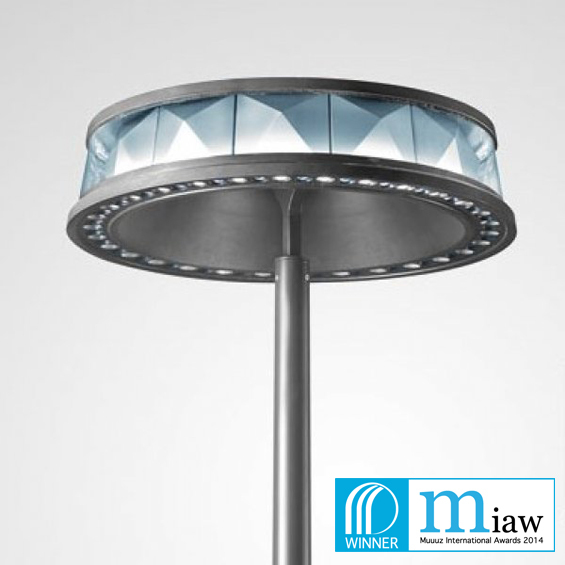 The winner in the category Urban lighting is The IGUZZINI for its product Anello, A light booth by designer Marc Aurel. 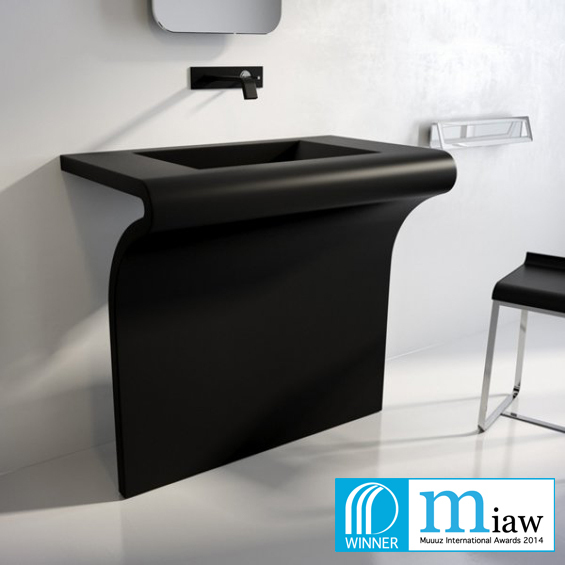 The winner in the category Collection Bathroom, mention Innovation, East CERAMICA CIELO for its product Terre di Cielo, A technical process which allows to develop a wide range of colors and shades to color ceramics. 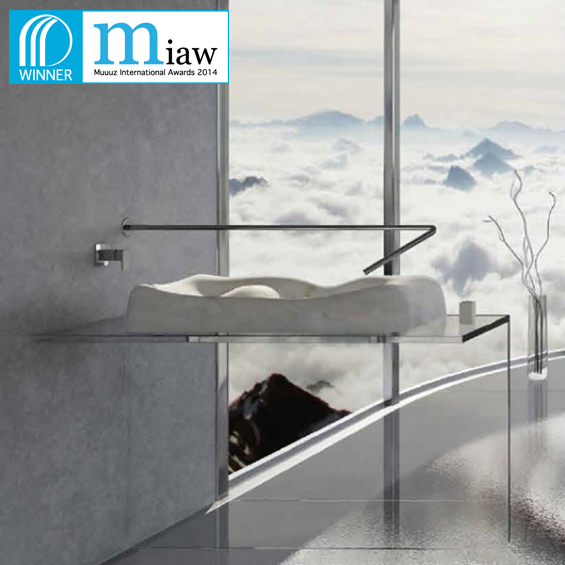 The winner in the category Collection Bathroom, mention Design, East DEDALO for its product Nuvola, Soft pieces of marble and cloud the Designer Elia Devoti. 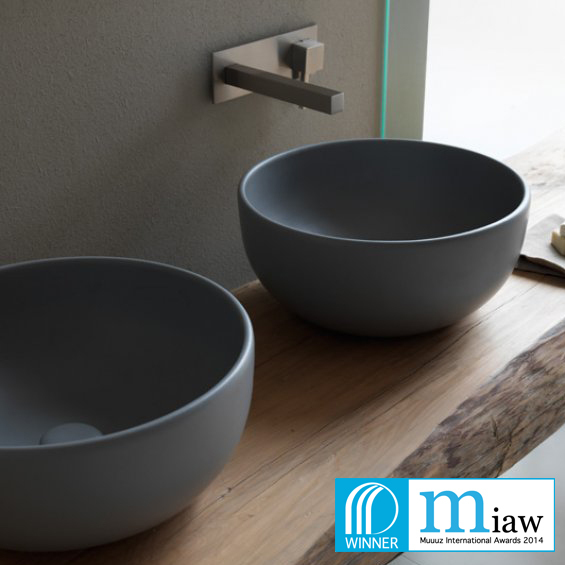 The winner in the category Basin, wash basin Componendo for its product Venti, A basin on stainless steel foot with elegant curves. 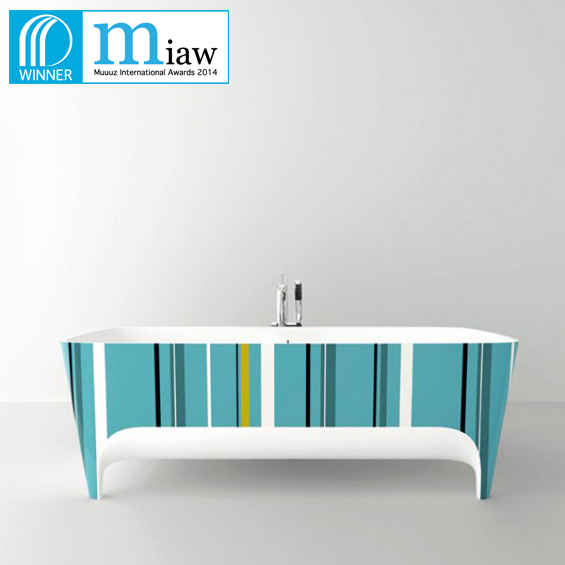 The winner of the category Bathtub TEUCO for its product Accademia PopA bathtub that is both simple and luxurious. 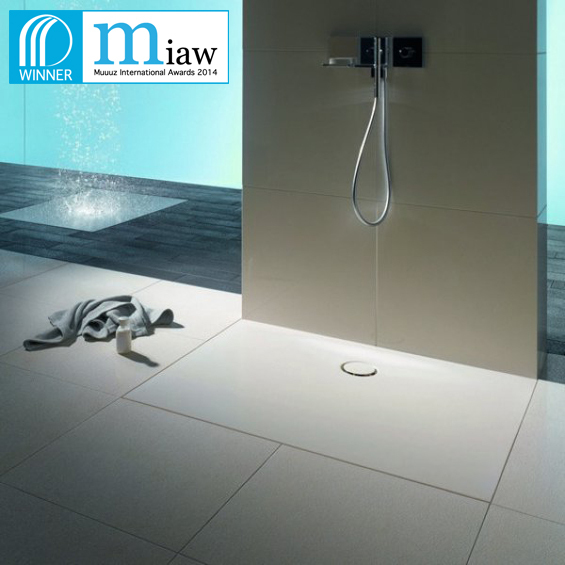 The winner of the category Shower BETTE for its product BETTEFLOOR SideA shower tray designed by the studio Tesseraux + partner. 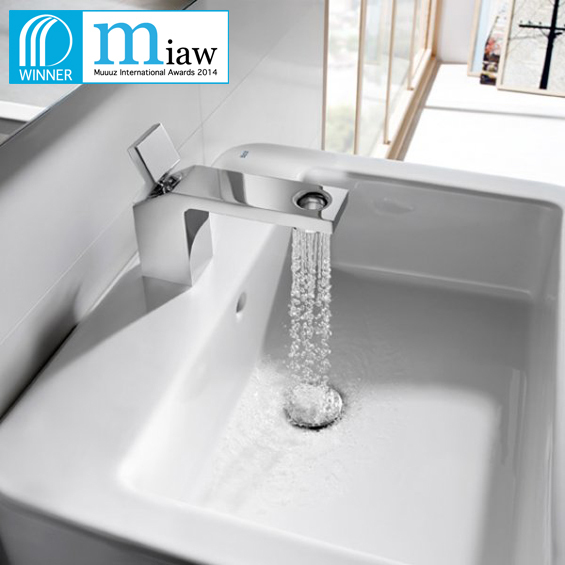 The winner of the category Valves ROCA for its product Open, A minimalist piece to the type of water jet "rain". 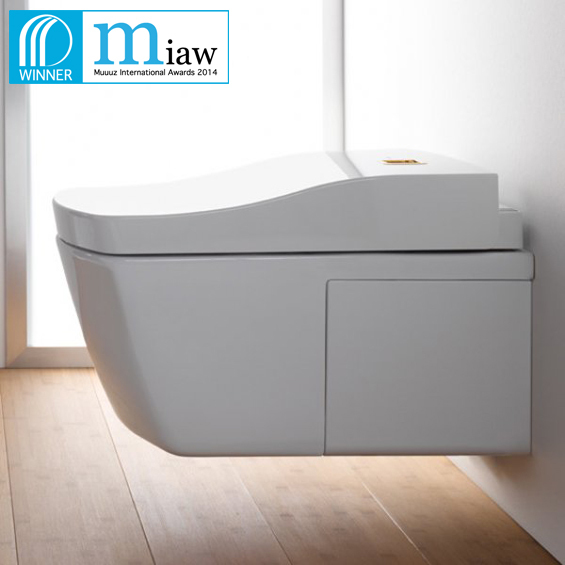 The winner in the category innovative health system is TOTO Washlet NEOREST for its product ACThe first Washlet fully self-cleaning. 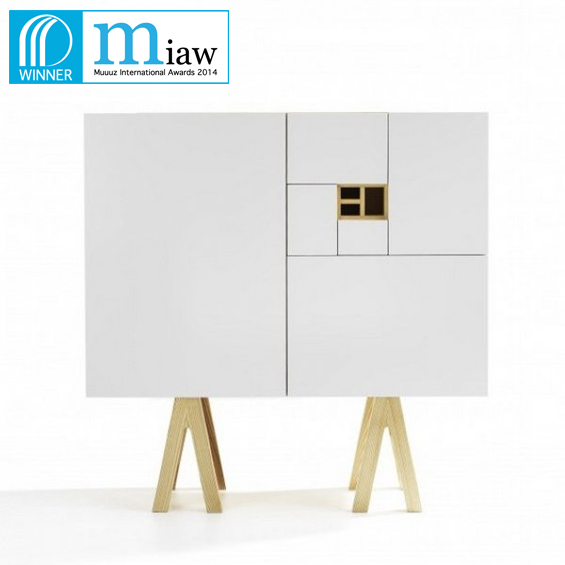 The food category system is Laureate OPINION CIATTI for its product Axis 2012 - BridgeThe modular cabinet solution designers Duina Marco & Bruno Pozzi. 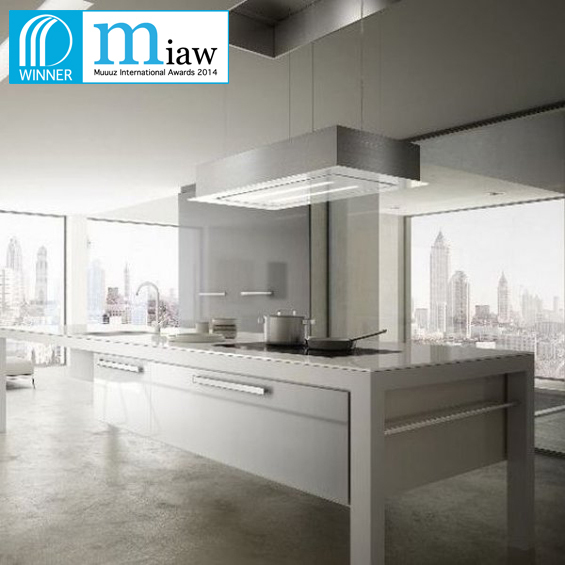 The winner in the category Kitchen: Hood is ROBLIN for its product SkyliftA mobile hood in steel and glass, retractable and adjustable. 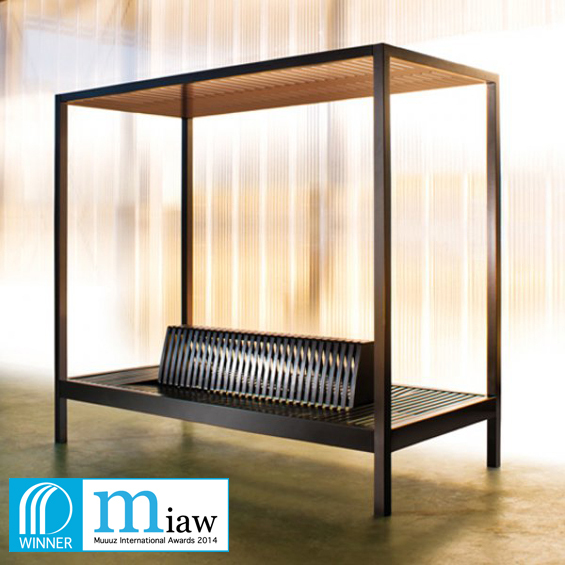 et AREA Kyoto for its product, Elegant metal seated back to back with shelves and canopy of the designer Sovann Kim. 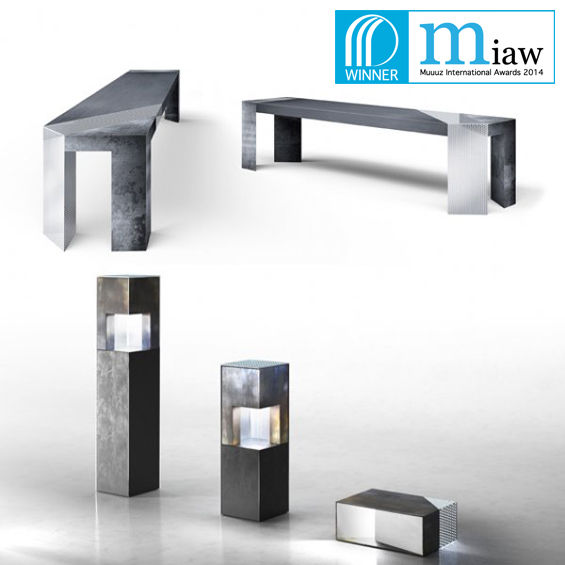 The winner of the category Street furniture URBO Grid for its product, The pieces designed by Hangar Design Group and revolve around a main structural element is a folded sheet of metal. The winner of the outdoor chair category TOLIX for its product T14 the designer Patrick Norguet, a simple sitting and timeless. 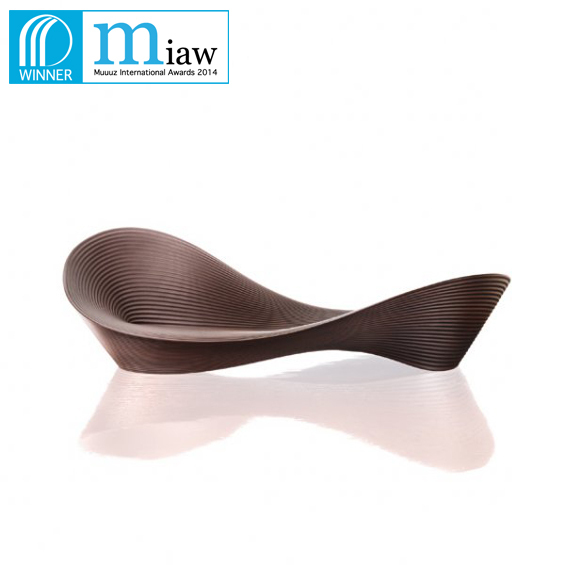 The winner in the category Sofa, sunbathing is MAGIS for its product FollyA sculptural bench designer Ron Arad. 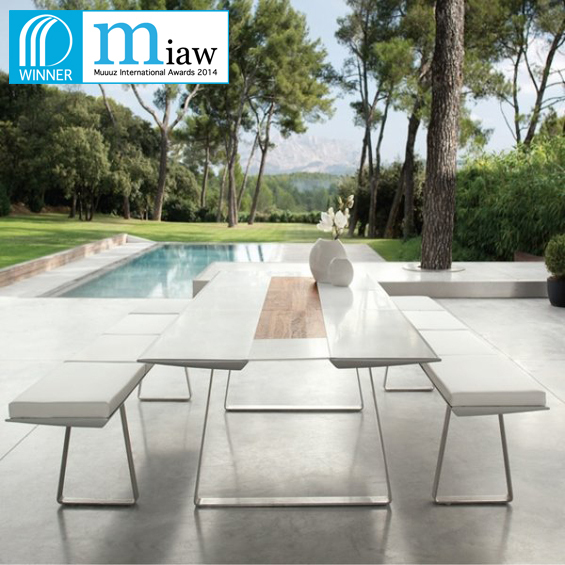 The winner in the category Outdoor table is EGO PARIS for its product ExtradosA set with simple and clear lines. 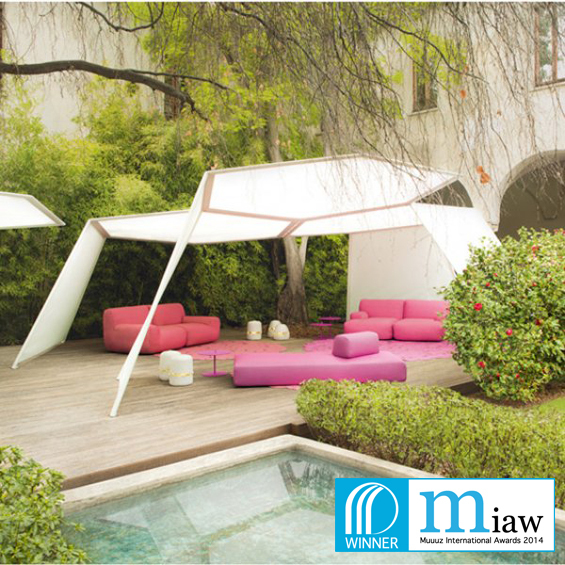 The winner in the category sun protection is PAOLA LENTI Pavilion for its productA modular structure ombrante designer Renato Morganti. 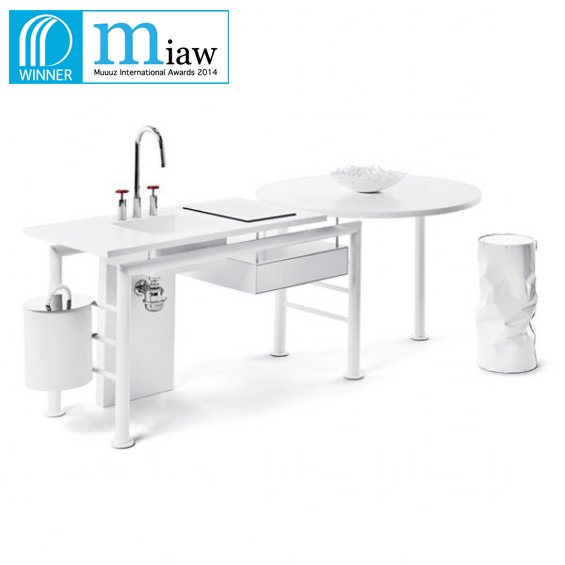 The team wishes to thank ArchiDesignClub manufacturers, publishers and designers for their participation and confidence, as well as all the readers who by their votes made MIAWs 2014 a success and a showcase for innovation and creativity. 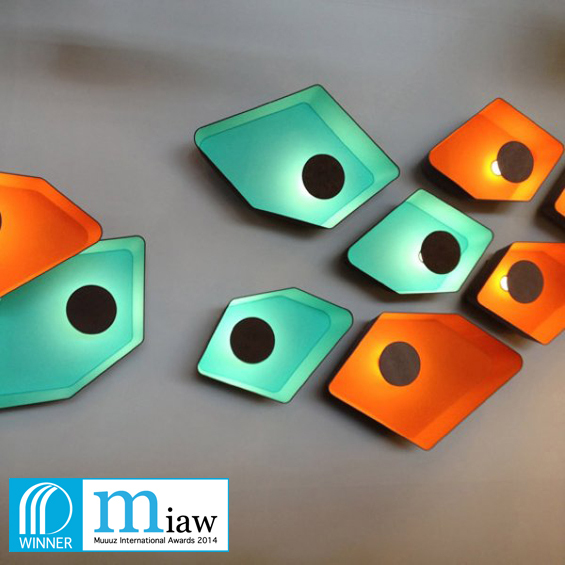 See you next year for MIAWs 2015! 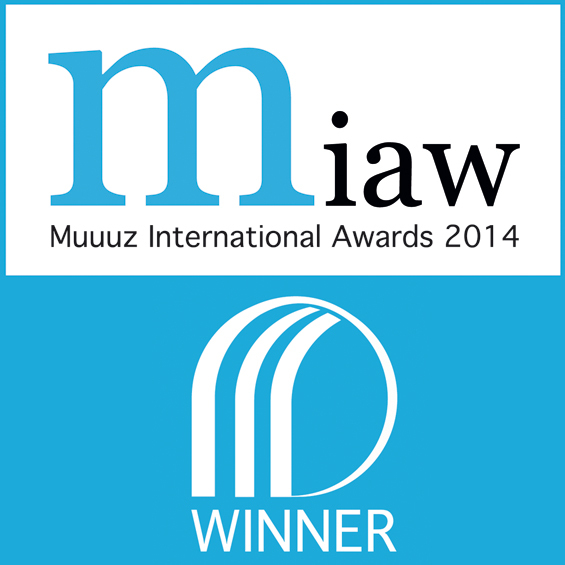 You are here : Home Magazine Muuuz headings Design MIAWs 2014: Discover the winners!